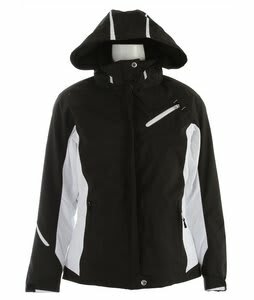 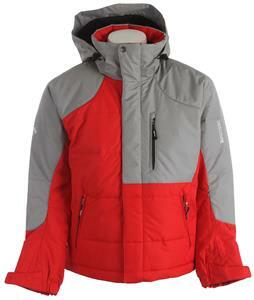 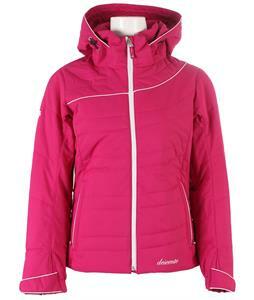 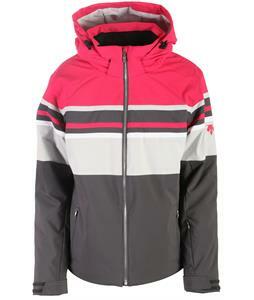 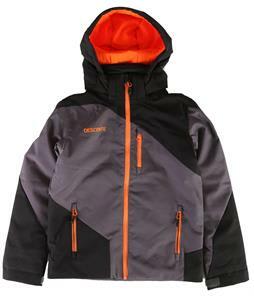 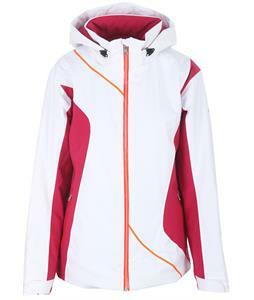 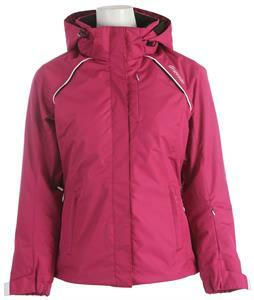 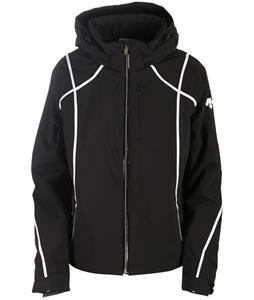 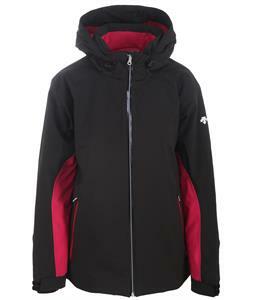 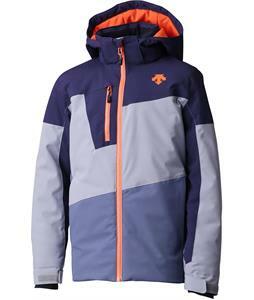 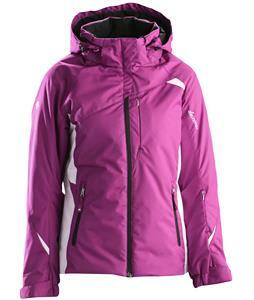 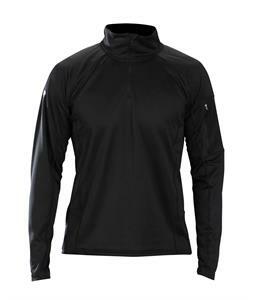 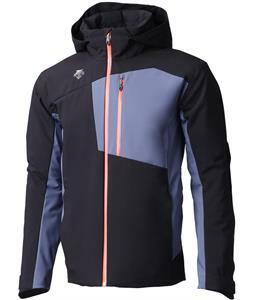 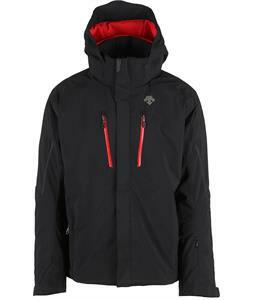 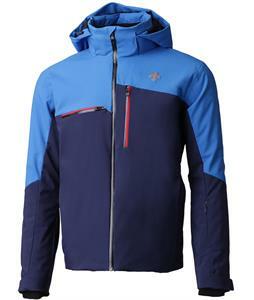 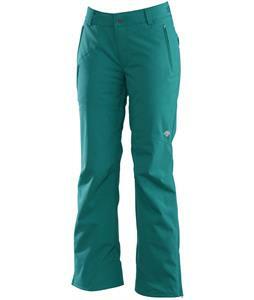 Expressing their passion for skiing, Descente has brought you an abundance of top of the line ski wear and equipment. 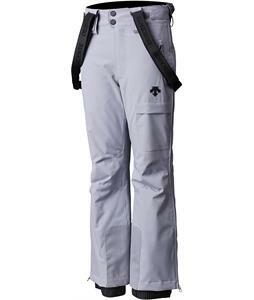 Descente is the maker of high-end ski gear. 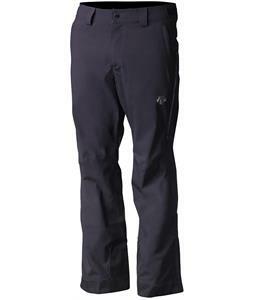 Aside from their technologically advanced jackets, they're also recognized for producing great pants, which have durable extra thick fabric where the boots rub. 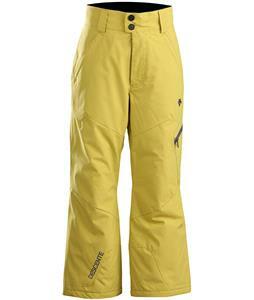 Consider Descente when purchasing your next pair of skis or ski gear.